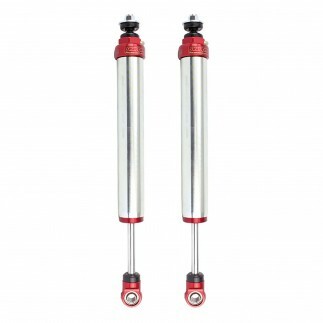 aFe Control is proud to introduce the recently acquired Sway-A-Way line of High Performance replacement shock absorbers for the 2007-2009 Toyota FJ Cruiser. 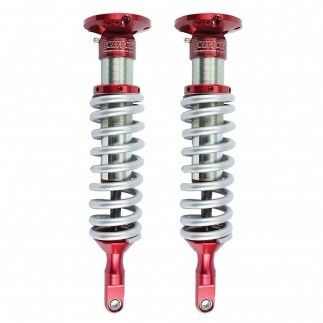 These 2.0" diameter shocks feature all the same race winning engineering and components that have 20+ years of testing into a specifically designed kit that will bolt directly into your daily driven vehicle. 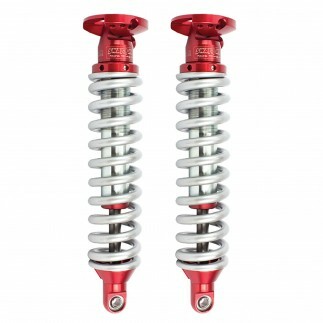 This kit offers adjustable ride height and better off road damping curves without sacrificing any on road comfort or handling. 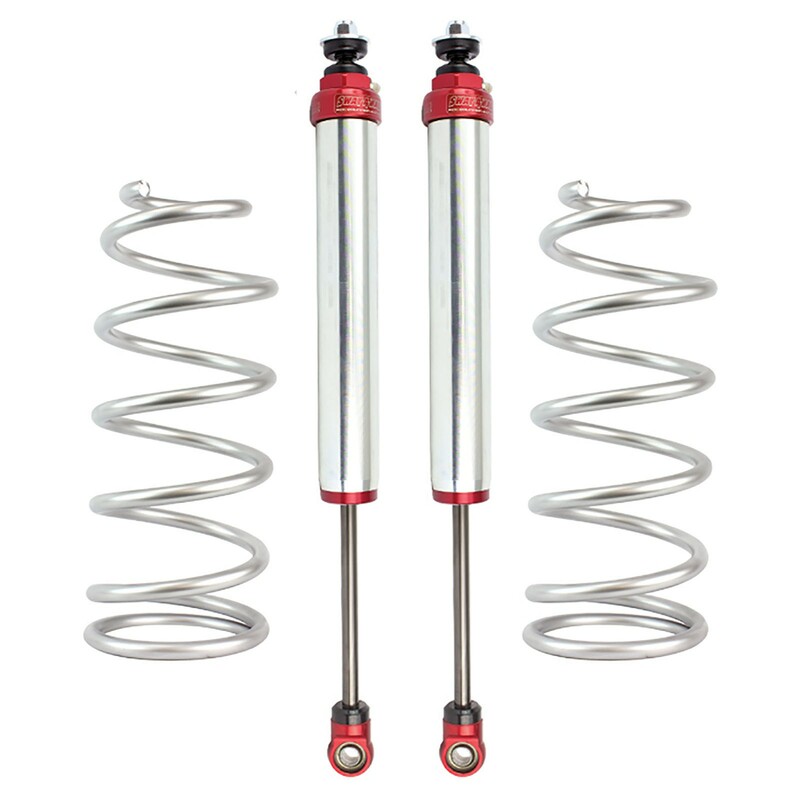 These rear shocks are 100% designed and built in the USA that feature bright zinc plated steel cylinder bodies and CNC machined aluminum components. 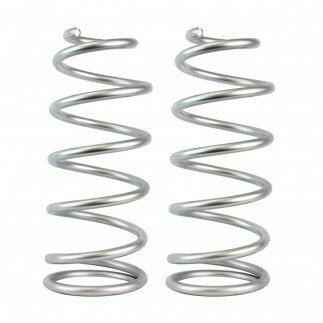 Also included are rear coil springs that provide 1â€ -2â€ of lift. 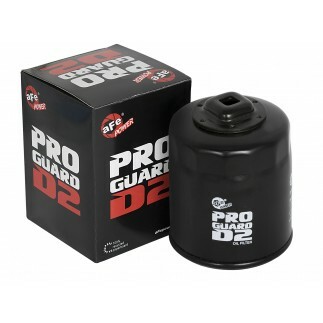 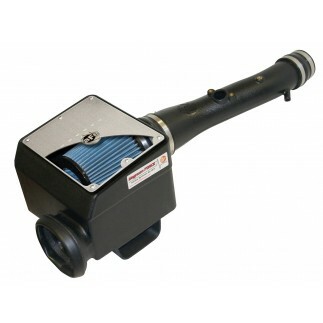 This package is designed as a direct fit application and requires no modifications to the vehicle.